Nostalgia Graphics Pack| RPG Maker | Create Your Own Game! 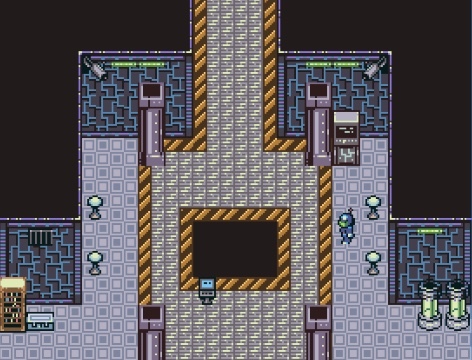 Nostalgia Graphics Pack by Ocean’s Dream includes a huge selection of tiles, backdrops, battlebacks, battlers, animations, characters, basic system graphics, and enemies that are designed for various RPG settings. All assets come formatted in the classic-retro green colour scheme but also include grayscale and full colour versions as well. As a bonus there are icons and super-vintage, chip tune style audio BGM resources and MIDI files that are also available for use and included in this pack. 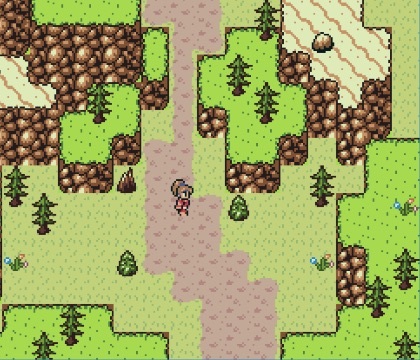 Formatted for RPG Maker MV, VX Ace and 2003!